Love your instagram photos so much that you'd like to display them on your body? Picattoo is betting that you do. A temporary tattoo that is. 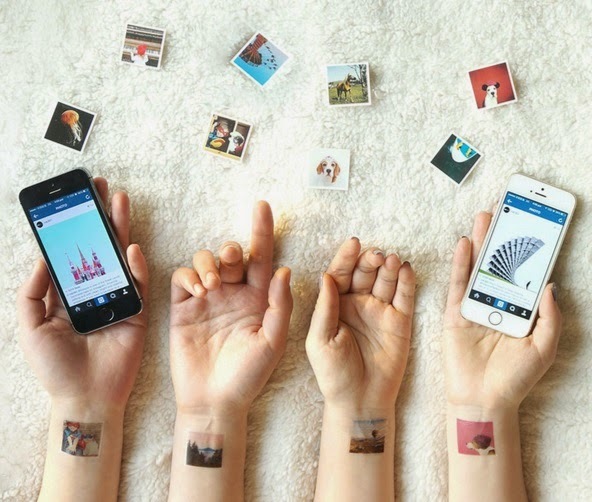 For US$14.99, you can turn your instagram photos into a set of 12 temporary tattoos that supposedly lasts for a week. 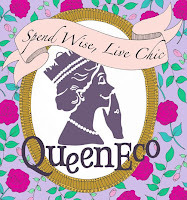 Best of all, they offer free worldwide shipping. So watcha waiting for?